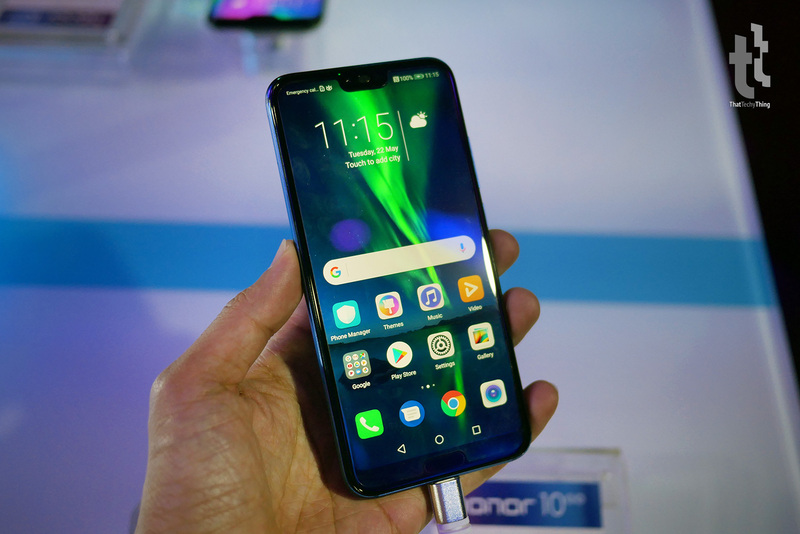 Honor Malaysia just announced the Honor 10 here in Kuala Lumpur. 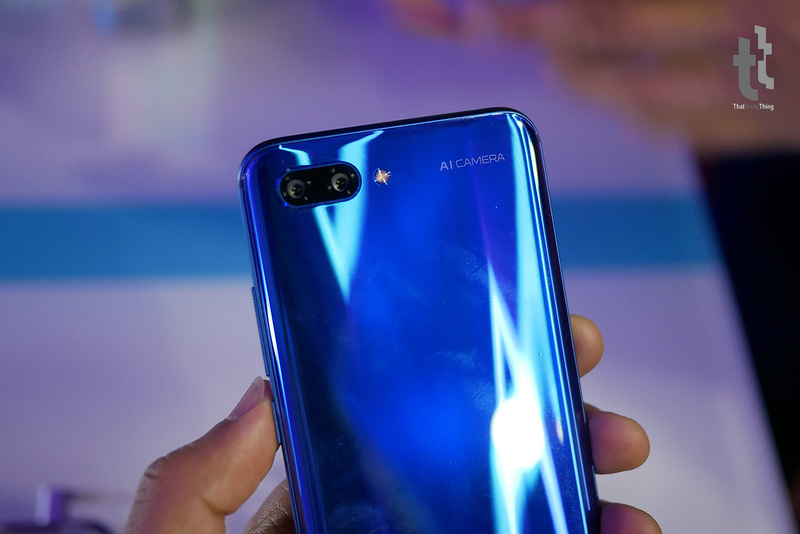 With their latest flagship being the first ‘notch design’ smartphone from the company, Honor says it’s bringing ‘aurora’ to mobile users as the back design is made of colour-changing glass which simulates the northern light effect. 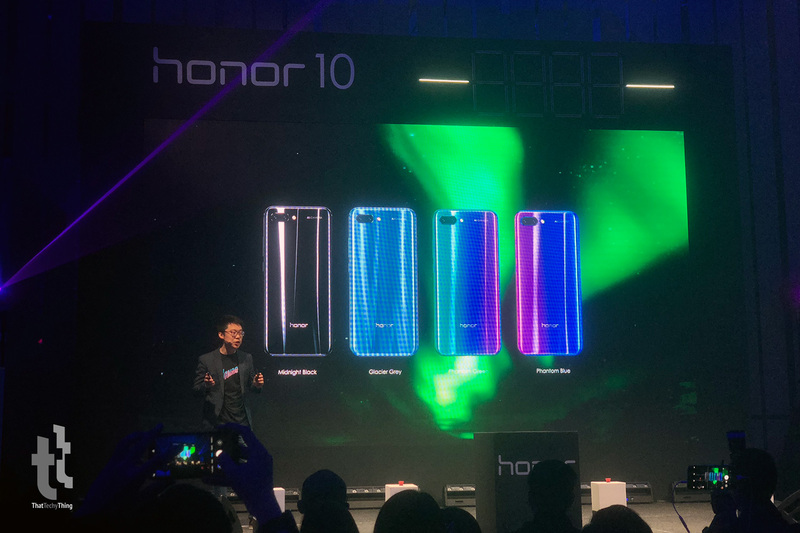 The Honor 10 will be launched in 4 colours; Midnight Black, Glacier Grey, Phantom Green and Phantom Blue with the latter 2 options being the hero colours. Apart from shouting about the design and colours, they also focused a lot on the AI camera. 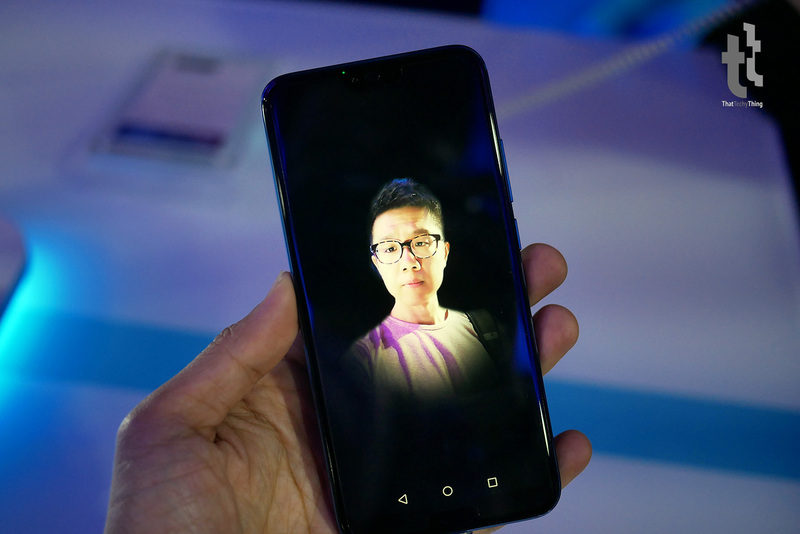 Calling it the ‘Honest AI’ technology, the Honor 10 is able to identify more subjects and scenarios using the built in camera app. The AI camera also helps to fix your photos to ensure visuals are of the appropriate brightness, colour and other settings. 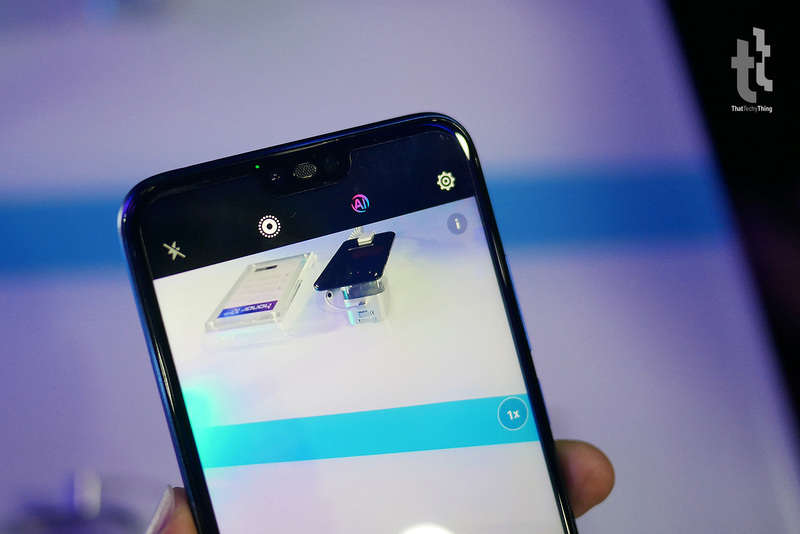 With the 24MP selfie camera, the Honor 10 is said to be able to capture better images using the front camera along with multiple lighting effects just like the one you see above. If you think the lighting effects seem familiar, well, it was actually first introduced by Apple when they announced the iPhone 8 and iPhone X late last year. 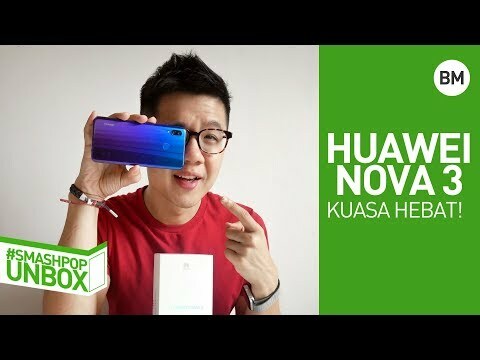 The honor 10 will be made available in the Malaysia market starting from 24 May 2018 with pre-orders already started today. 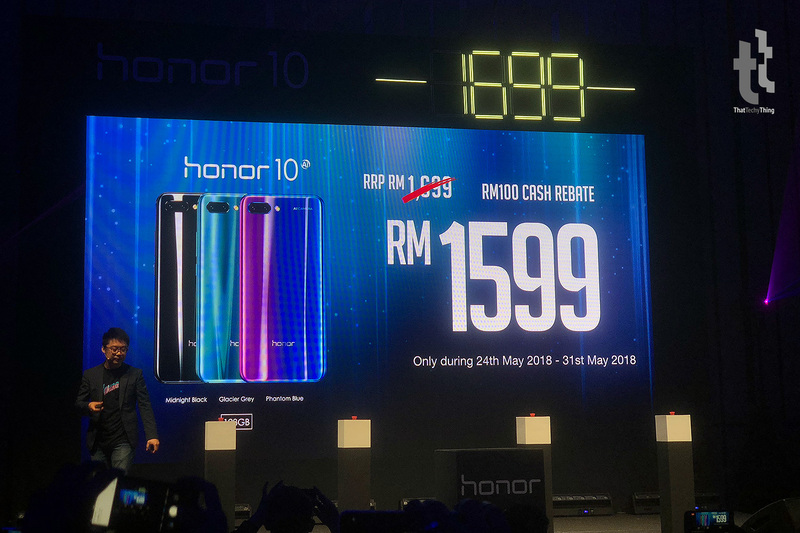 From 24 to 31 May 2018, Malaysians can enjoy a special reduced price for the honor 10 across both its online and retail stores nationwide. 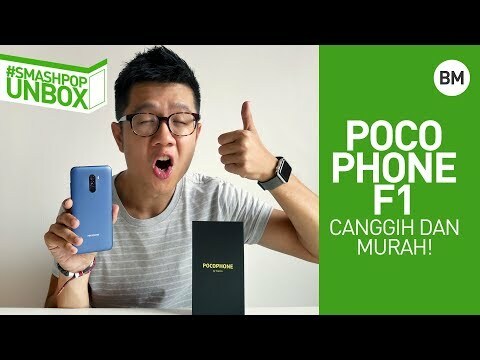 Online purchases for the phone will receive a RM100 instant voucher, while purchases done at the retail stores enjoy instant cashback of the same value, marking down the price of the phone to RM1,599 during this promotional period. Here’s a video of the launch in less than 1 minute!